The publication of the short positions for EADS shows that Lansdowne UK Equity Fund Limited reduced its net short position in EADS to 0.797% of issued share capital on September 13, 2011 from 0.887% on September 12, 2011. Lansdowne UK Equity Fund was previously holding a net short position in 0.902% of issued share capital of EADS on August 30th. Interestingly Jim Chanos was on CNBC this week and revealed that he is shorting EADS. He thinks the company will be negatively affected because its expenses are in Euros whereas its revenues are in U.S. Dollars. 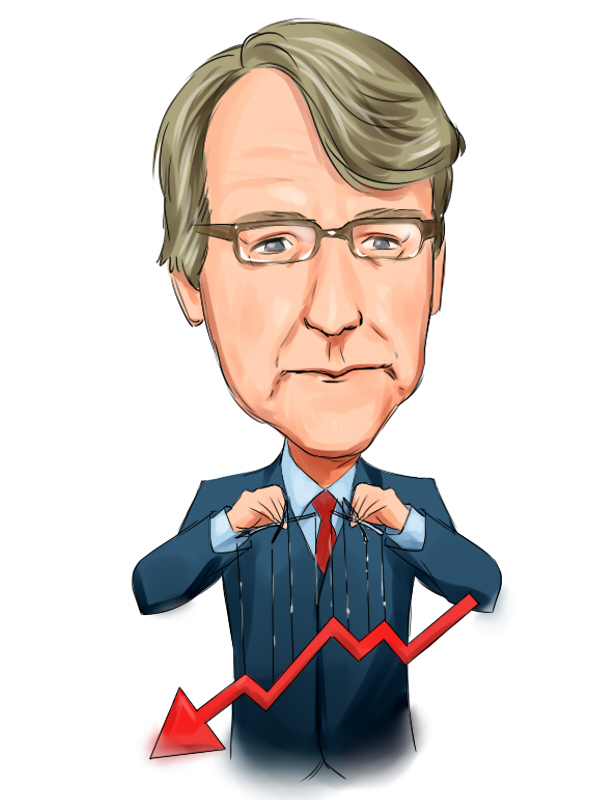 Chanos is hedging his EAD short by a long position in Boeing (BA). The latest publication of short positions for Alcatel Lucent shows that Citadel Global Equities Master Fund Ltd has started again to gradually increase its net short position for Alcatel Lucent.